The Big Quiz Thing: More PRIZES at this Sunday's PHILADELPHIA show! More PRIZES at this Sunday's PHILADELPHIA show! 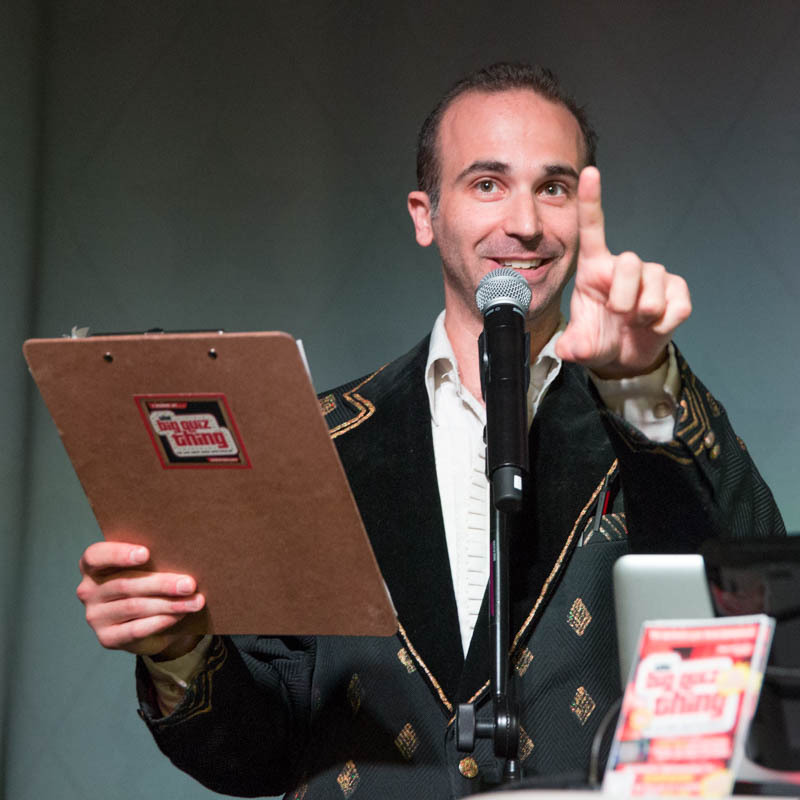 Two days hence, the BQT heads back to Philadelphia, to the sparklingly fantastic venue World Cafe Live, for another dose of the greatest live trivia spectacular known to mankind! Wheee! And the chichi prize partners are coming in last-minute, so let's fill you in: Topping off the prize haul, of course, is the $200 cash jackpot ($100 for first place, the rest divvied up by other teams, including $25 for 10th), but oh, is there ever more to tell you about. We covered the plentiful passes to The Independence Seaport Museum, yes, and the tickets to future World Cafe Live concerts. But check this: a whopping $70 gift certificate to the Philly location of the USA's reigning chain of paint-and-party palaces, Painting with a Twist. 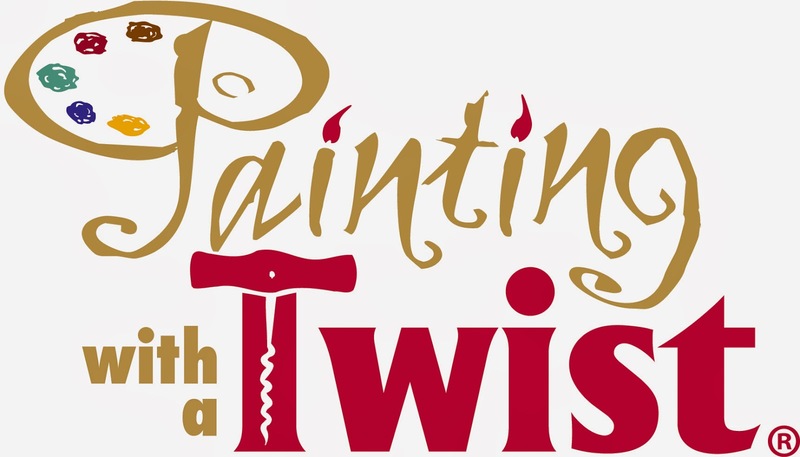 “A little paint, a little wine, and a whole lot of fun!”: A truly unique night out, PWAT is your chance to live out your Monet/Picasso/Da Vinci/etc. dreams, courtesy a skilled instructor, and accompanied by friends and a fortifying glass of vino. With hundreds of studios nationwide (including one at 5th and Bainbridge near South Street in Philly) hosting public events on the regular, it's easy to get splattered and hammered. They're also experts at hosting fun and unique private parties—kind of like the Big Quiz Thing, but using your hand more than your brain. We have a $70 pass for one lucky team at Sunday's BQT. Learn all at PaintingWithATwist.com. 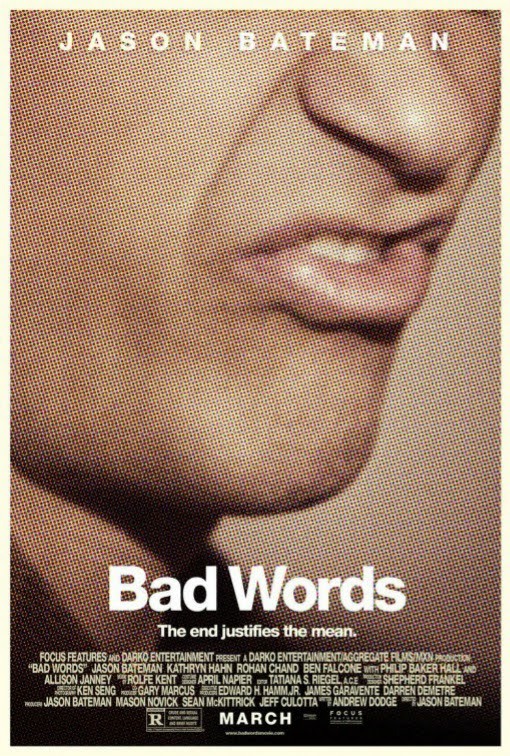 And here's a nifty one: We're going to have screening passes (along with branded swag) for the forthcoming comedy Bad Words. 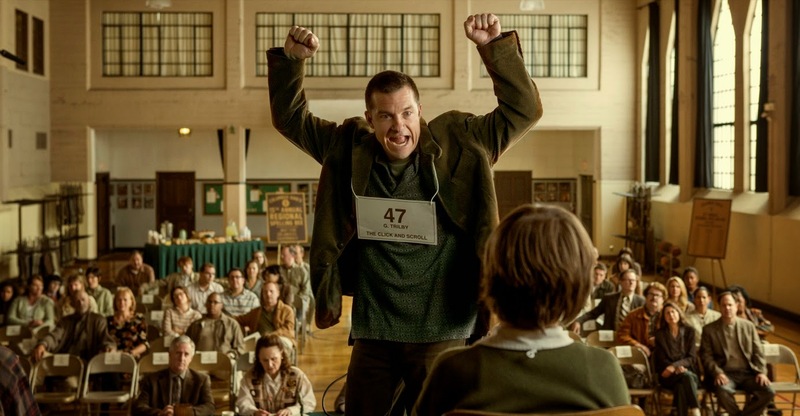 The closest thing to a competent Bluth, Jason Bateman—the biggest success story from the cast of Silver Spoons—makes his feature directorial debut with this biting comedy, in which he plays a manchild who wangles his way into a pee-wee spelling bee for all the wrong reasons. (I read a review that quipped something like, "Arrested Development would've been an appropriate title if it weren't already taken.") It opens March 28 (in select cities today); details at BadWordsMovie.com, or, naturally, IMDb. So am I supposed to sympathize with him or not? Plus, goodies from the vaunted BQT prize closet. All for the ridiculously low price of $8 advance, $10 at the door. Tickets here—enjoy!